Active Communities Network started work in Ballina, Co.Mayo, Ireland in 2014 with the help of delivery partners Crystal Palace Foundation. 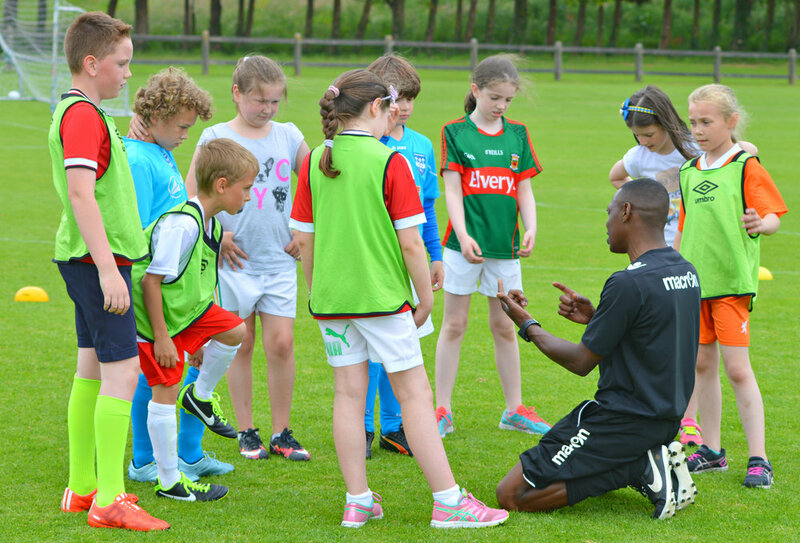 Since the beginning of the programme over 800 young people have been coached across a variety of sports including Rugby, Soccer and athletics. 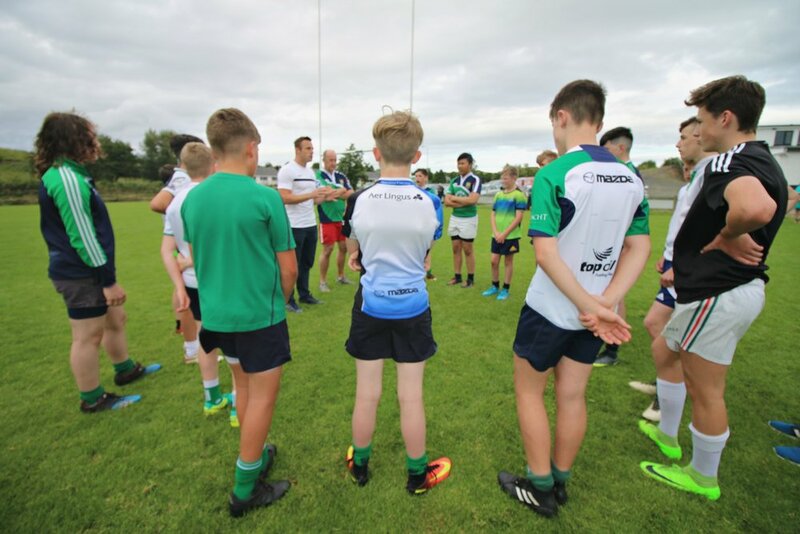 Expert coaches also include ex Ireland and Crystal Palace player Edward McGoldrick and Ireland and Ulster star Tommy Bowe. 2016 Ballina hosted a global Sport for Development conference in conjunction with the launch of the All-Ireland strategy with partners Laureus Sport for Good Foundation and the Mary Robinson Centre. Chairman and ex All-black captain Sean Fitzpatrick attended the event alongside racing legend AP McCoy, Gaelic football Star Aidan O'Shea and Pakistan football captain Zesh Rehman. 2016 also saw the beginning of the training qualifications rolled out in Ireland with a level 1 Working with Challenging Behavior qualification and level 1 qualification in Equality, Diversity and Inclusion. ACN is looking to deliver the full range of training courses and qualifications as the programme develops.